A Collection of some of the finest Mayfair Offices to rent in London have been compiled here to assist our customers in finding the most suitable office based here. As with most office types in London, they are all in high demand, and therefore finding an Office that is available, especially in Mayfair, is becoming more difficult. 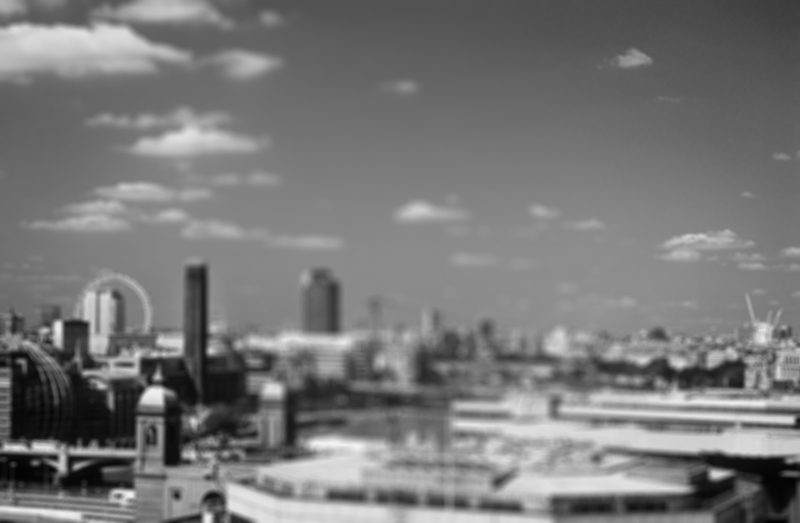 The team here at Rent An Office, have thousands of offices available, all over the UK, so you can be rest assured we can find any type of property in almost any area of the UK. 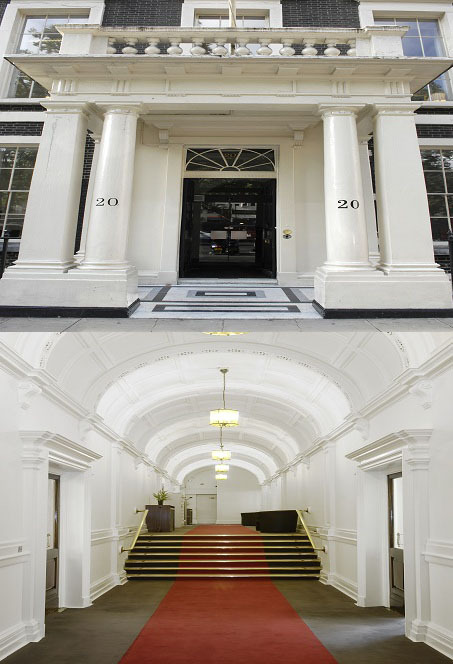 We have added some Offices below, that are all available in the Mayfair area of London. 1. Berkeley Square House – A stylish Serviced Office property in Mayfair. This Office is one of the leading properties in London, and offers a high tech office environment, with excellent meeting rooms, business class lounges as well as super fast broadband. As well as this the property also sports, a wide selection of conference facilities as well as a secure working environment with twenty four hour security on offer. In addition there is a secure car park which is very sought after within the Mayfair area of London. If you are interested in this Property please email us direct and we will contact you to furnish you with more details on this property. 2. Hanover Square Mayfair – A fantastic Grade 2 Georgian Listed Property. If you are looking for a building with panache, then this property in Mayfair is definitely one to consider renting. 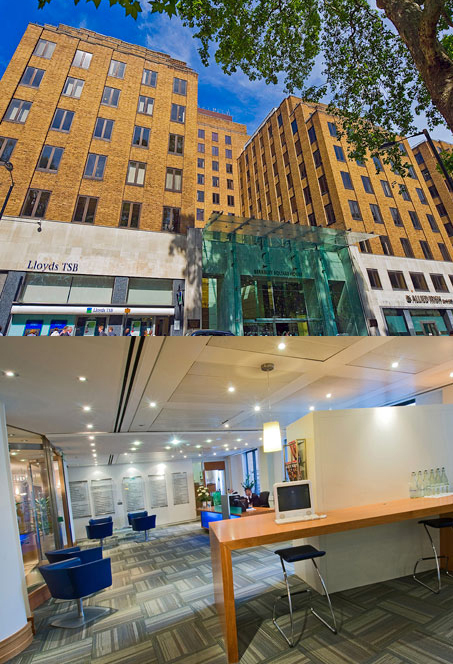 This Serviced Office in Mayfair is very close to the West End of London, making it a very desirable location to many businesses and organisations. The array of business facilities from secretarial to conferencing make this one of the leading properties in the Mayfair area, perfect for any business looking for a prestigious business location that fits the brand and reputation needs. If you are interested in Renting this Office, please use the contact form on our website, and we will contact you very quickly to discuss more details about this property.